July Newsletter 2012 - News - Prestige Pet Products Pty. 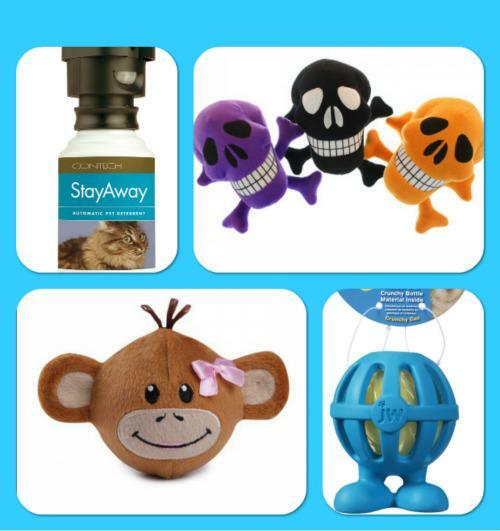 Ltd.
New JW, Multipet and Zanies for all pets big and small! Click.Here.to view the latest products!